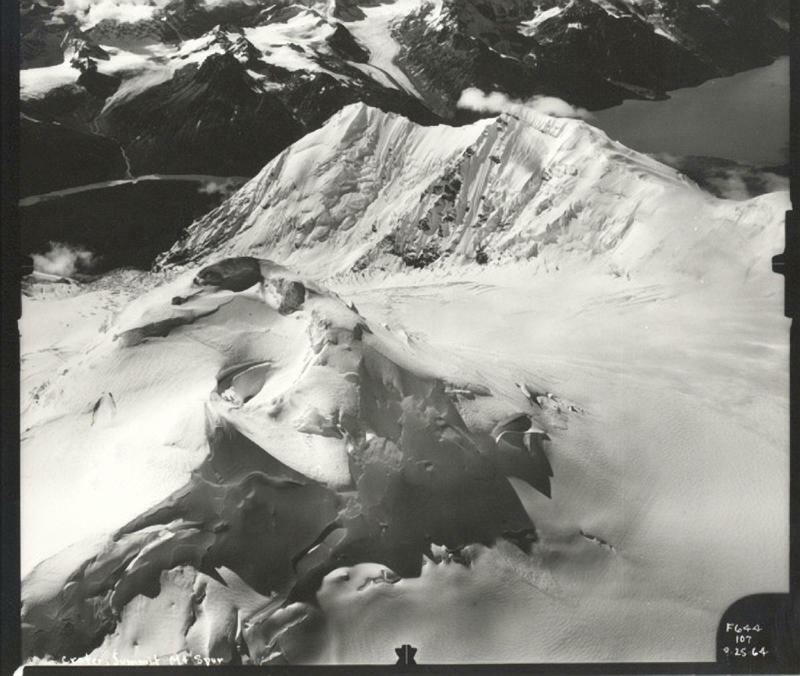 Mount Spurr erupts, emitting a plume 10,000 meters above sea level and blanketing Anchorage with 6 millimeters of ash. At the time, there were few instruments to detect and record volcanic activity. The Geophysical Institute's Phil Bettler, George Swenson, Keith Hart and Keaton Keller, along with George Schaller, climbed to the summit of a nameless peak in Alaska. The group of climbers named the mountain Institute Peak in honor of the GI. 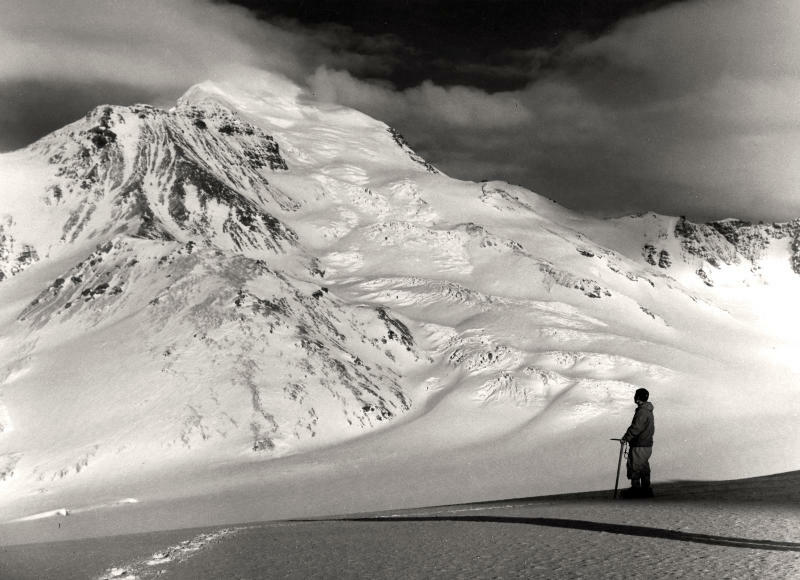 The same year, Alaska's Mount Deborah and Mount Hunter were also scaled for the first time.